Get peace of mind knowing your cargo is safe from unwanted temperature changes so you can focus on the job you do best. With industry leading technology, our products not only save you precious down-time, but also greatly reduce your yearly operating costs. 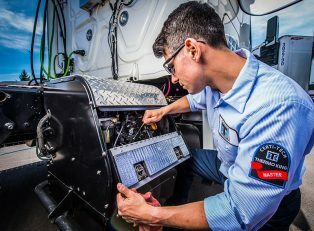 We’re proud to introduce a clean, reliable all-electric auxiliary power unit (APU) that not only saves fuel but delivers unmatched driver comfort previously unavailable in an electric unit. 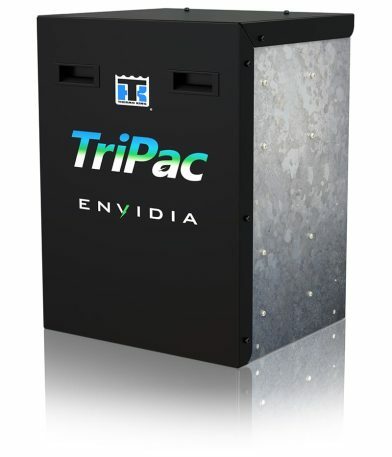 Meet TriPac Envidia, the envy of the trucking world. Thermo King already builds the best-selling diesel APU in the industry, and with TriPac Envidia, brings you the longest all-electric runtime in the industry* along with superior battery life. See why TriPac Envidia is the right choice for you! Load integrity. Cargo traceability. Fuel usage. Security. Reefer uptime. In today, environment, shippers face all of these challenges and more. 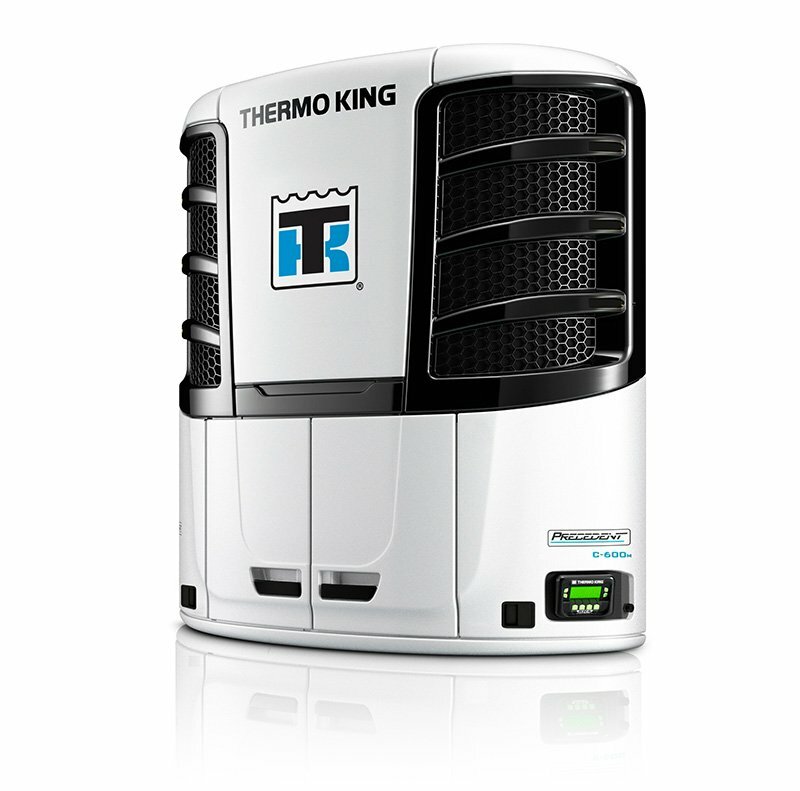 Thermo King, Connected Solutions platform. 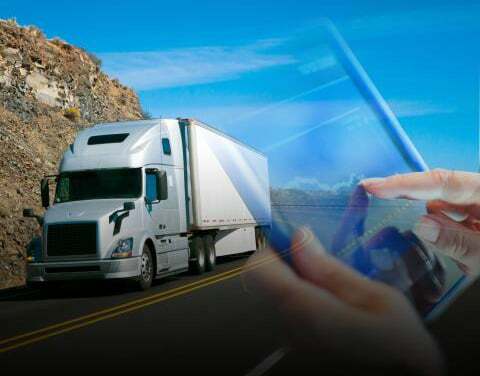 including TracKing, will help you protect the safety of your cargo over the road, access operational data, receive critical notifications and interact easily with your refrigerated trailers through multiple connectivity choices. 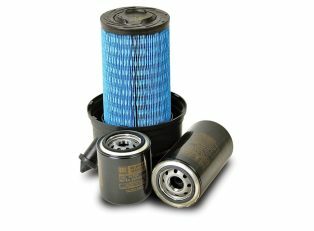 Save time, save money and gain control of your assets by getting Connected. 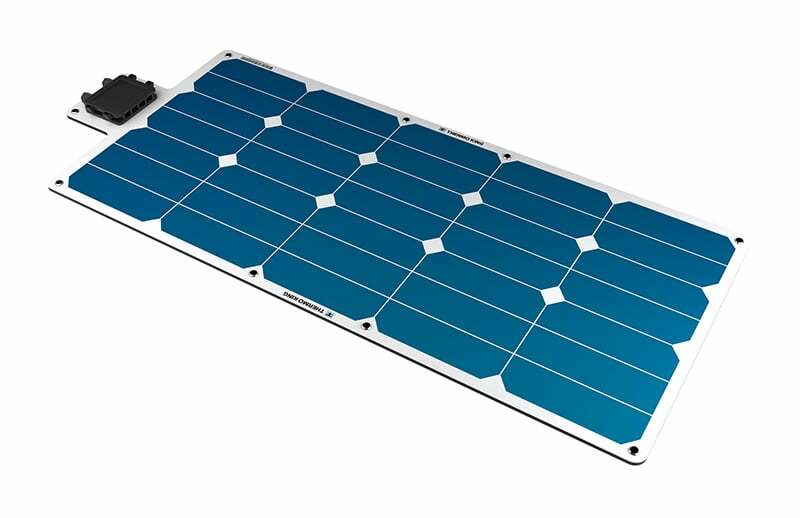 ThermoLite® solar panels can deliver clean, reliable performance in a wide variety of applications, resulting in longer battery life, decreased waste, lower fuel consumption and reduced emissions. Given these potential benefits, ThermoLite solar power can be an important part of a comprehensive sustainability program for your business. ThermoLite solar panels are available in three different wattage options (26W, 36W, and 100W) to suit your application. 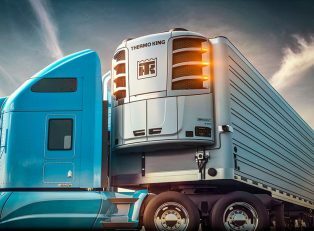 The Precedent multi-temp reefer platform from Thermo King takes the technology that has made Precedent the premier transport refrigeration platform in the industry and optimizes it for food distribution. The S-610DE allows for two temperature zones in one trailer without adding remote evaporators, plus it is CARB Evergreen, so no DPF will ever be needed. For businesses that require 7-year CARB compliance or don’t operate in California, the C-600 reefer is a cost-effective way to take advantage of the benefits of the Precedent line, which sets the standard in transport refrigeration. The C-600 offers outstanding efficiency and reliability paired with superior temperature control. The new T-1280R SPECTRUM diesel-powered truck unit brings Thermo King’s ultra-reliable X-430 compressor to multi-temp truck applications. The T-1280R SPECTRUM also features QuickTemp technology, which utilizes an electronic throttling valve system to realize major long-term benefits, including significant fuel savings, improved temperature control and reduced maintenance. The V-520 series vehicle-powered refrigeration units provide superior cooling performance in two different packages: nosemount and rooftop. The nosemount refrigeration unit is ideal for small to medium size insulated box trucks, while the rooftop arrangement is perfect for medium to large vans and body-on-chassis vehicles with reach-in side compartments. 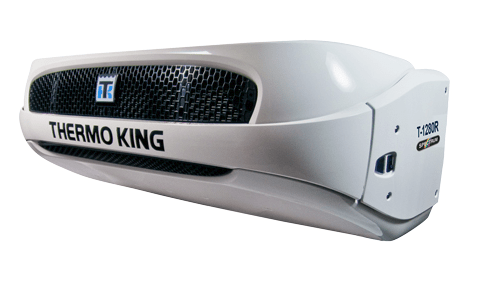 Only Thermo King offers a rooftop reefer unit with this much capacity in a slim line package (just 6 inches above the roof for non-standby units). Yes I would like to receive updates on TK Refrigeration and events.